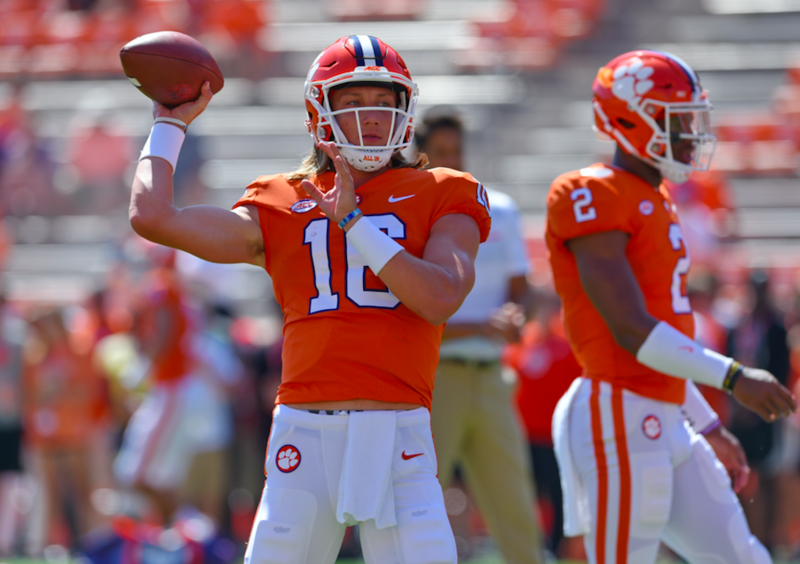 The 4-0 Clemson Tigers announced Monday that they are making a change at quarterback, naming freshman Trevor Lawrence the starter over senior Kelly Bryant. 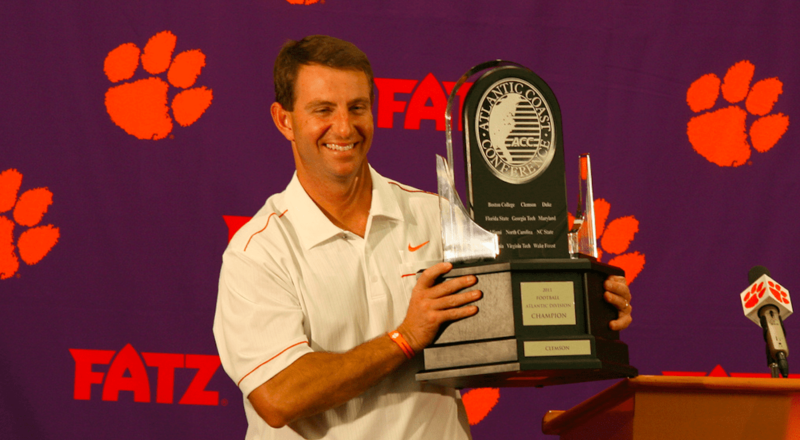 The move, announced by head coach Dabo Swinney, isn’t a knock on Bryant. He’s been very good this season, completing 66.7 percent of his passes and throwing two touchdown passes while rushing for two more. But in splitting time with Lawrence, it was clear that the freshman from Johnson City, Tenn., was ready to take over as starter. In Clemson’s 49-21 win at Georgia Tech on Saturday, Lawrence completed 13-of-18 passes for 176 yards and four touchdowns and looked poised in helping keep the Tigers undefeated. Being a top recruit coming out of high school in Cartersville, Ga., Lawrence enrolled at Clemson back in January. He broke numerous state records held by Deshaun Watson, another former Clemson quarterback who is now starting in the NFL with the Houston Texans. Praised by the media and coaches about his calm demeanor, Lawrence says his ability to stay steady in big moments stems from football not being the most important thing in his life. Listening to mostly Christian music before each game, Lawrence, who turns 19 on Oct. 6, says he stays grounded in his play on the field by remembering where his priorities fall. "I put my identity in what Christ says, who He thinks I am and who I know that He says I am." Lawrence will make his first start at home on Saturday against undefeated Syracuse at 12 p.m. ET on ABC.